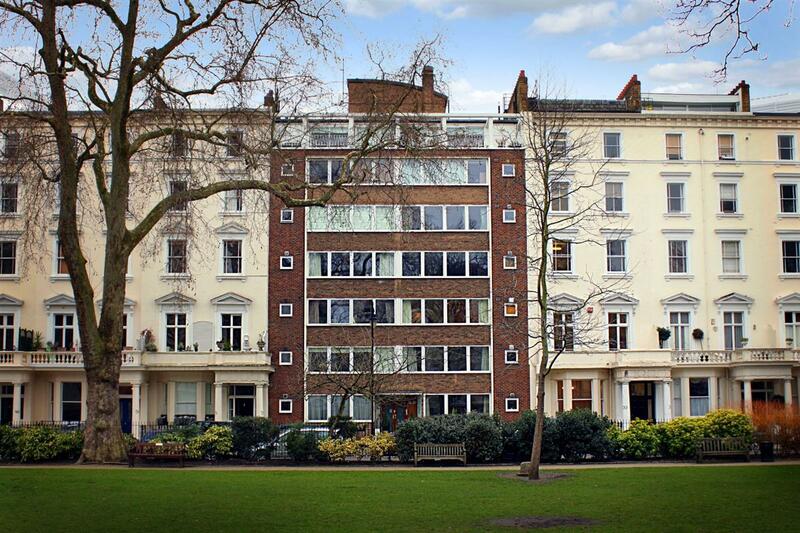 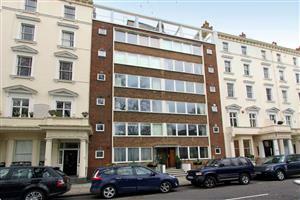 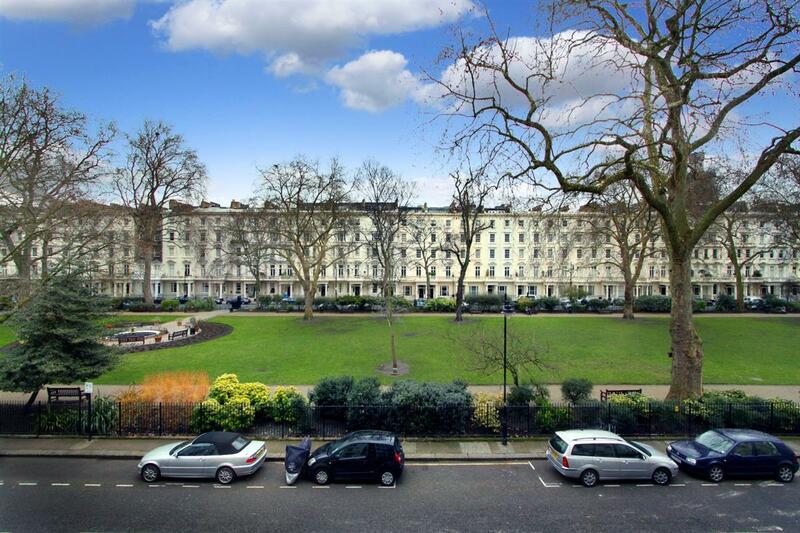 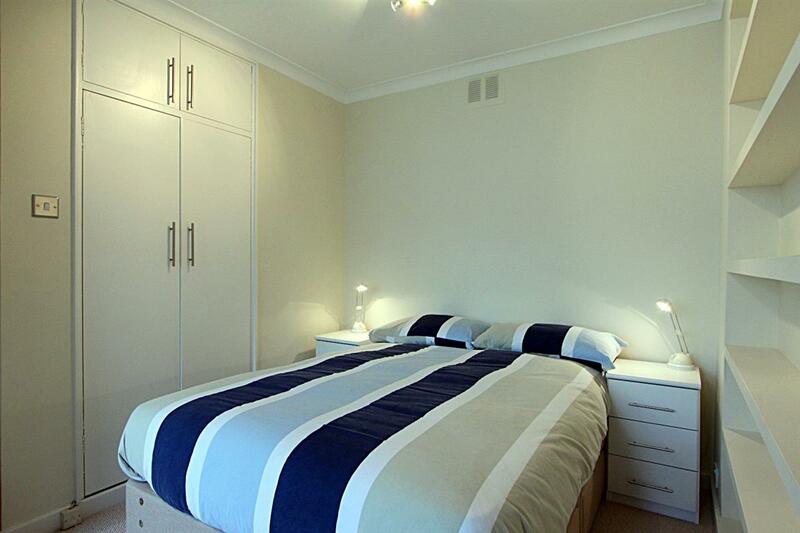 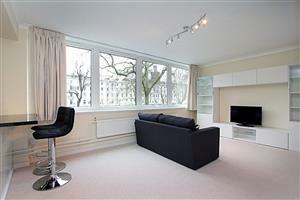 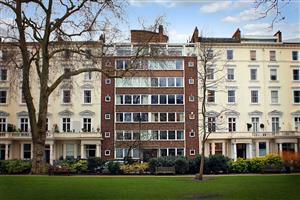 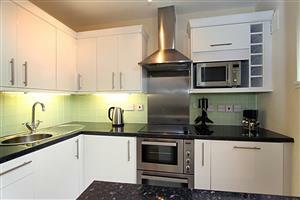 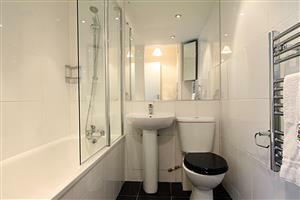 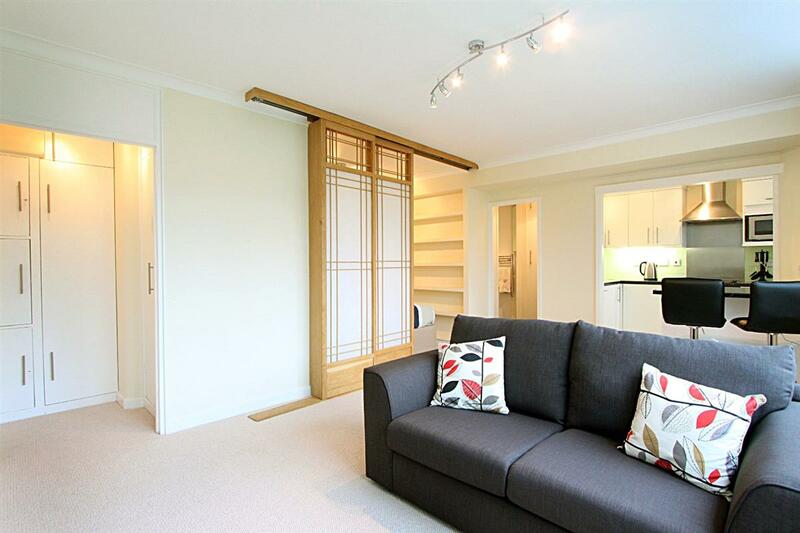 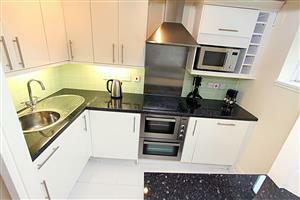 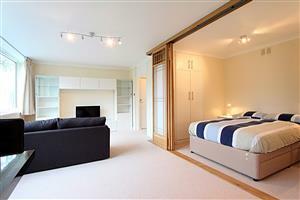 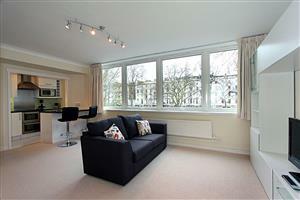 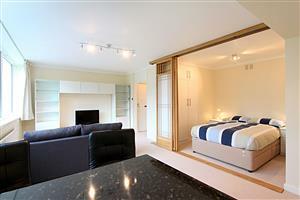 A lovely second floor (lift) studio flat with wonderful views over St. George's Square. The flat benefits from superb natural light throughout, and has been well designed to make the most of the floor area There is a separated sleeping area for a double bed which also has ample built-in storage, a well appointed kitchen and separate bathroom. 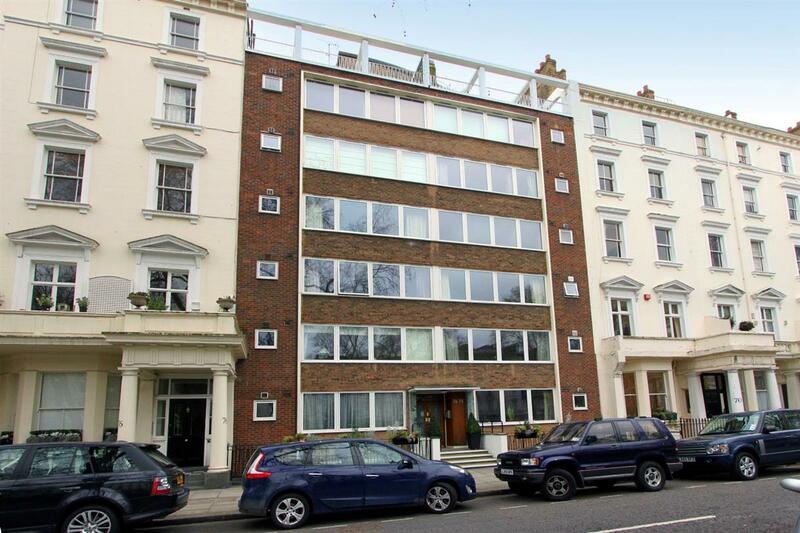 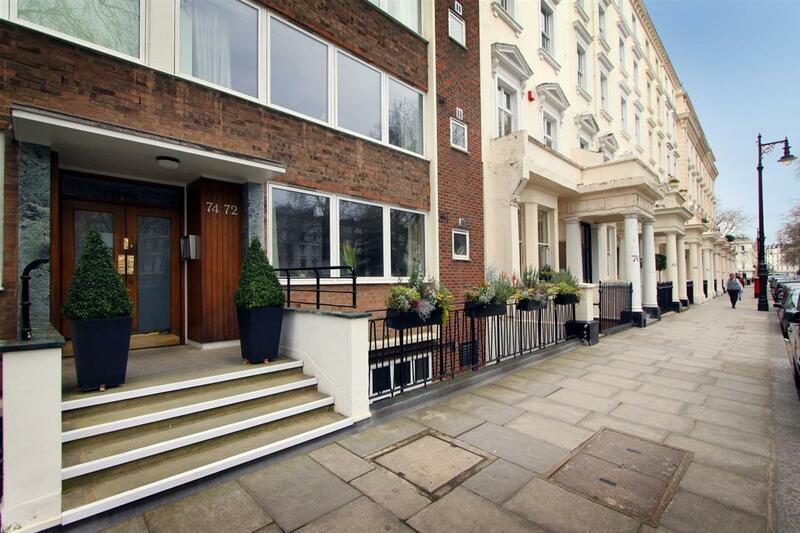 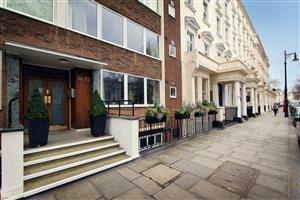 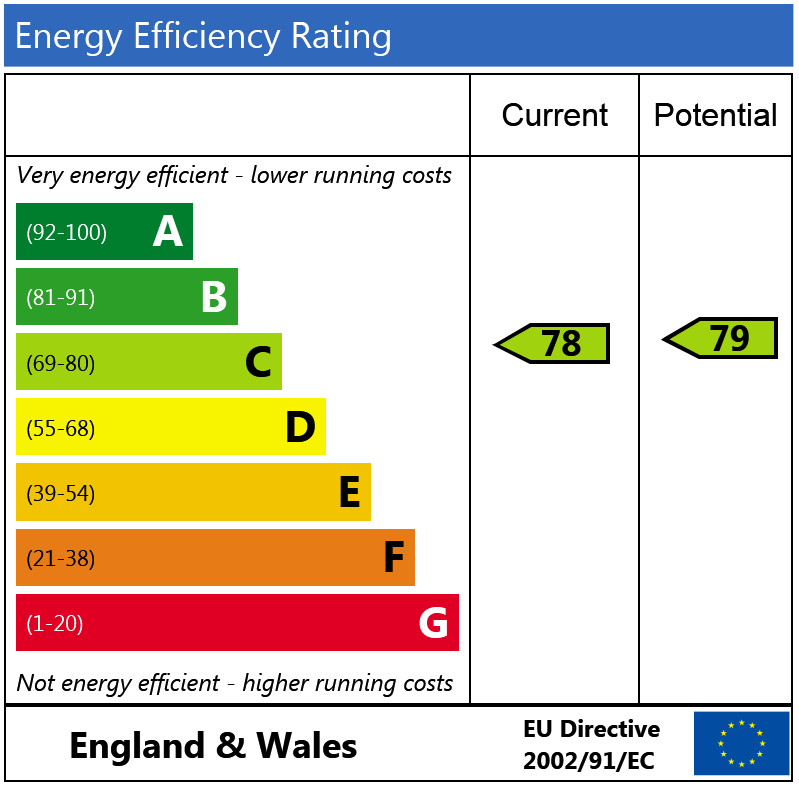 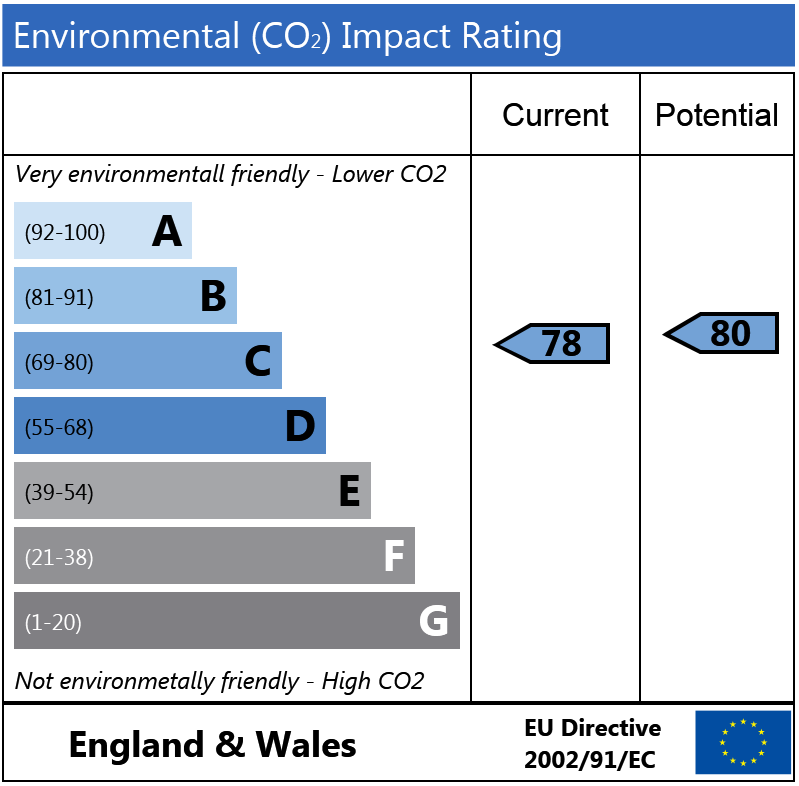 Vauxhall Bridge Road, SW1V 110m (1 mins) from Pimlico.